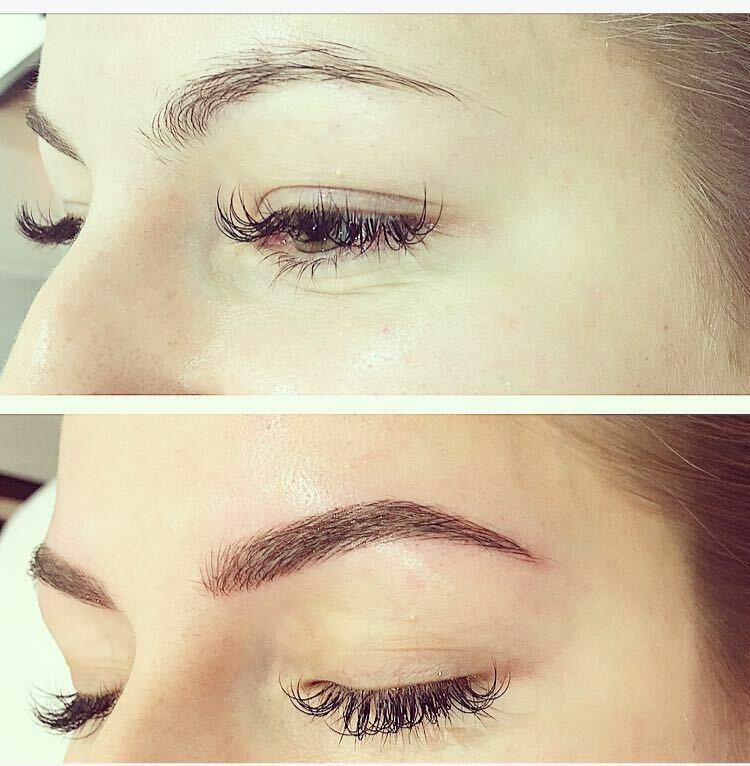 Semi-permanent make up treatments have grown in popularity due to their rapid, ease of application and long lasting results. 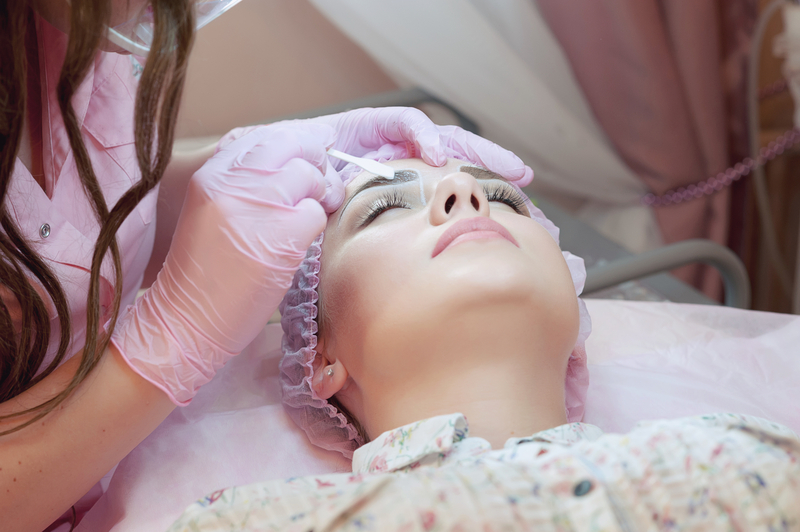 Also referred to as Micro-pigmentation, Intradermal cosmetics and Cosmetic tattooing, there are a range of revolutionary cosmetic enhancement used to define eyes, brows and lips. Treatments are available for men and women to create a soft, natural finish, similar to perfectly applied make-up or a fuller look for thinning hair and definition. Micro pigmentation is the process of applying micro insertions of pigment into the dermal layer of the skin. 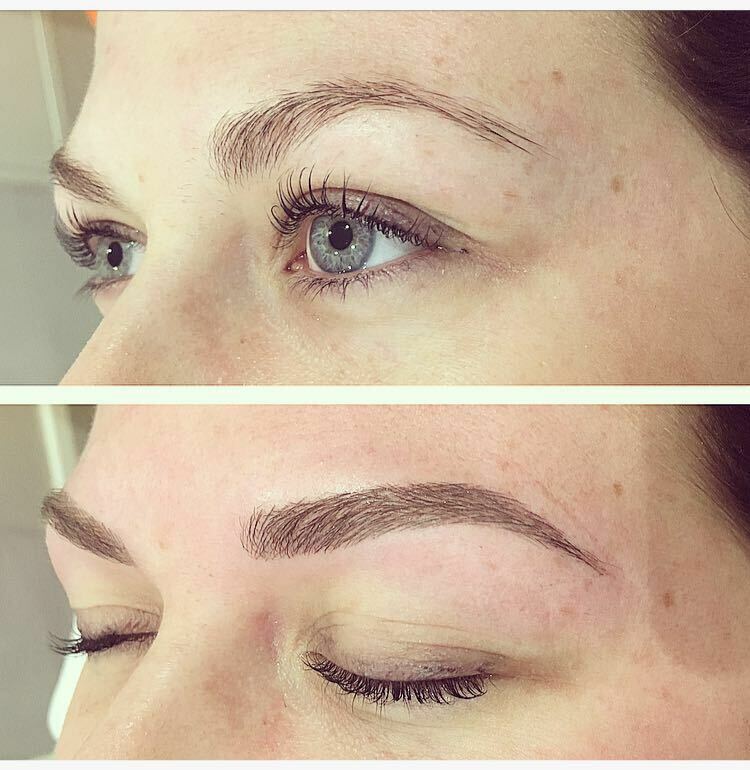 Eyebrow enhancements – Create the perfect shape, define your eye brows or create a fuller look with this treatment, which uses a technique of defining fine hair strokes by hair simulation or a subtle colour mist infusion. Eye Enhancements can be semi-permanent or permanent. Eye enhancement can create a defined liner or subtle shadow. Emphasising your eye colour and making your lashes appear thicker, your eyes will appear larger and more striking. Lip Enhancements can alter the face significantly, providing a more youthful appearance. Asymmetry can be corrected to a degree and by defining the natural lip contour you can create a subtle or dramatic fullness, whilst still being able to use glosses and lip sticks. After a sensitivity test and consultation to discuss the range of designs, shapes and colours available to best suit you desired results. The pigment infusion process take place achieved using the Cosmedic® Device and medical grade pigments, which meet all European health and safety requirements. The treatment duration is usually between 2hours-2.5hours depending on the area being treated. With 1-1.5hours scheduled for the control or refill procedure. Immediately after the infusion process your enhancement will display mild redness and swelling which may last for up to 48 hours. The enhancement will generally tend to be a darker (30-70% darker) shade than desired for approximately 1 week- gradually fading to a result which lasts for years. A complete, detailed after care regime will be given to you on the day of your procedure.